Tell us about your first memory drinking coffee? I guess my first memory with coffee was the cup I had when I was 16. At that time, my mother was working at my grandfather’s company, which mainly produces commercial dishwashers. One of the clients of his company, which is the biggest company in Japanese coffee industry, asked him to design a new commercial drip coffee maker, and my mother was assigned to that project. She had no prior experience of coffee brewing, so she started to learn how to do pour-over, but she could not drink what she brewed simply because she didn’t like coffee. She needed someone to taste coffee she brewed, so I was chosen to be the one. As she practiced brewing, I needed to say whether she was getting better at brewing or not, so I tried 3–4 cups per day for few weeks. Then, I started tasting the difference between the cups and became interested in learning how to do pour-over. That’s where my coffee journey began! What’s a unique coffee culture in Japan? I think the uniqueness of Japanese coffee culture mostly arises from “Kissaten”. Kissaten are the traditional Japanese coffee shops, which began to develop around the 60’s. They used to be the place where people smoke cigarettes, have a cup of coffee, and hang out. Although they often have a western look, their culture is quite unique and different from European or American coffee culture. They usually serve coffee with pour-over or siphon instead of the espresso machine. They don’t look like modern coffee shops, but rather look like a coffee house. What’s interesting about them is the fact that they were behind the dawn of the third wave. James Freeman, the founder of the Blue Bottle Coffee Company, was inspired by some of the Kissatens in Tokyo and decided to brew coffee with pour-over and siphon. In recent years, many third-wave coffee shops and roasters opened especially in Tokyo and developed a new culture similar to the coffee shops in the U.S., Scandinavian countries, or Australia. Out of these newcomers, Maruyama Coffee has been one of the biggest and most influential ones in both domestic and global special coffee industries. Do you think Japanese coffee consumers are aware of supply chain discrepancies in the supply chain? I don’t think so. It is not just with coffee, but I think Japanese consumers are less aware of supply chain discrepancies than American consumers on the average. However, many of the specialty coffee roasters in Japan, including Maruyama Coffee, do care about sustainability in the supply chain. Some of them travel to origins every season to communicate with producers in order to ensure quality and sustainability. A great example is a practice by Light Up Coffee in Tokyo! What is coffee associated within Japan? I would say it is not different from how coffee is associated with the U.S. People usually drink coffee after meals and use coffee shops for gathering purposes. Again, I think Kissaten culture is quite unique, nonetheless! Most people used to smoke a cigarette when they drink coffee in Kissaten. Unfortunately, this unique habit will no longer be seen in the future since the government is planning to ban smoking in restaurants and cafes. Coffee & Culture is a series unpacking coffee traditions around the world while learning from the stories of connoisseurs. We recognize the danger of a single story and will try to stay away from describing a culture based on these stories. If you enjoy these stories, feel free to subscribe to our newsletter for more! 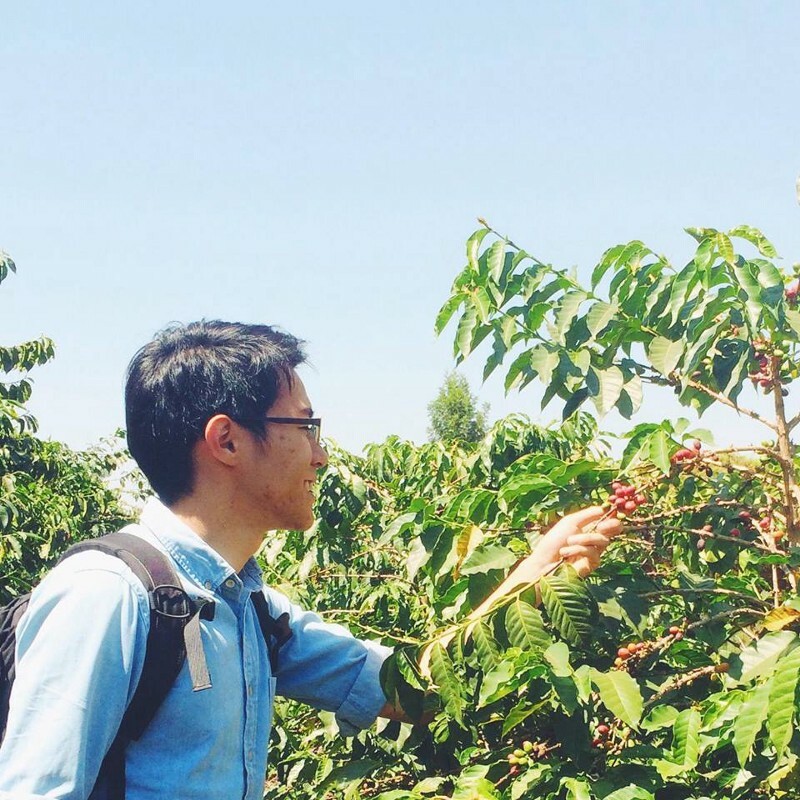 This week, we spoke to Hiếu Phan to learn about coffee traditions in Vietnam and his personal journey with drinking coffee. Our conversation includes a unique recipe where you can combine coffee with eggs (yes, raw eggs)! Read on for more! On the second edition of our Coffee & Culture series, we're looking into coffee traditions from Thailand. We spoke to Rujinun (Dream) Palahan about a unique recipe often found in Thai coffee shops. Read on for details! 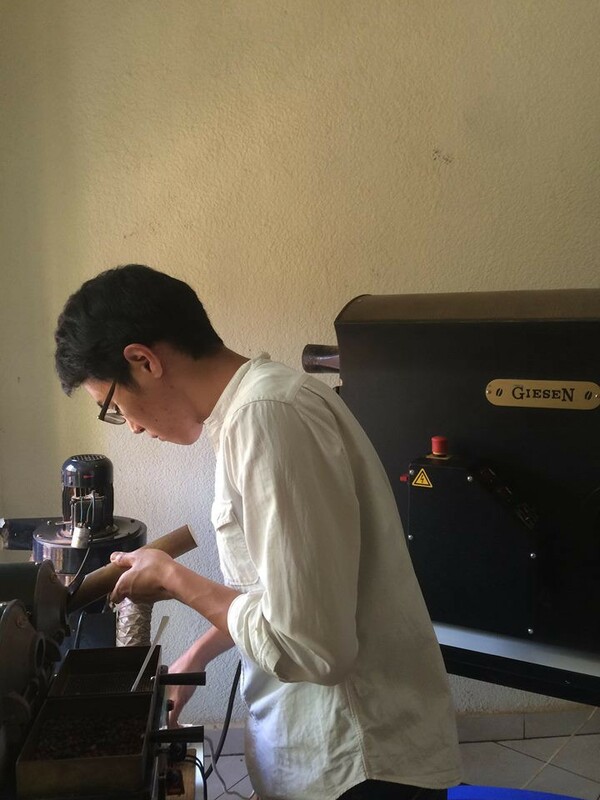 As a country known for innovating unique coffee brewing methods, we were excited to learn about Japan's history of coffee consumption and gain some insights into the rise of third-wave coffee.